Xseed also revealed the contents of the special edition. 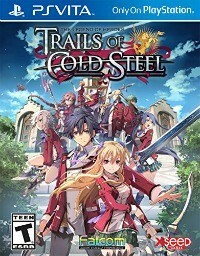 Find out what makes the first entry in the Trails of Cold Steel saga so damn absorbing. Battle your way through the social classes in this Legend of Heroes universe JRPG.